Can YOU Help Community Central? 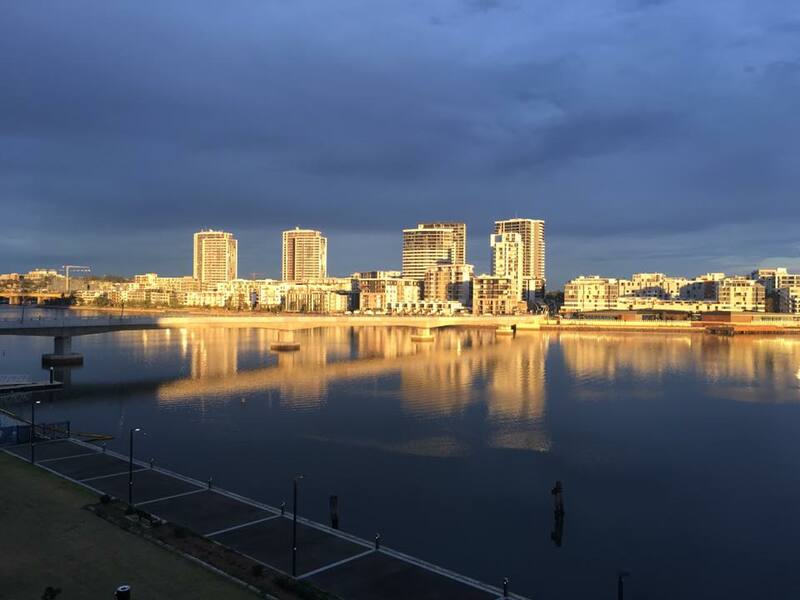 Wentworth Point is a special suburb because of the community spirit that exists. Community Central is totally staffed by volunteers who keep the website going and organise the various events for you to participate in. We're always on the look out for more helpers! If you'd like to help, please complete the form on this page ... and if you have specific skills let us know about these so that we can make the most of them. If you join the volunteers list, when we have a specific need (e.g. set up for an event), we'll email the list to see who is available to help. If you tell us about specific skills or express interest in joining the committee, we'll give you a call to discuss further. Are you interested in serving on the Community Central organising committee? If you have any specific skills or expertise to contribute, please explain.